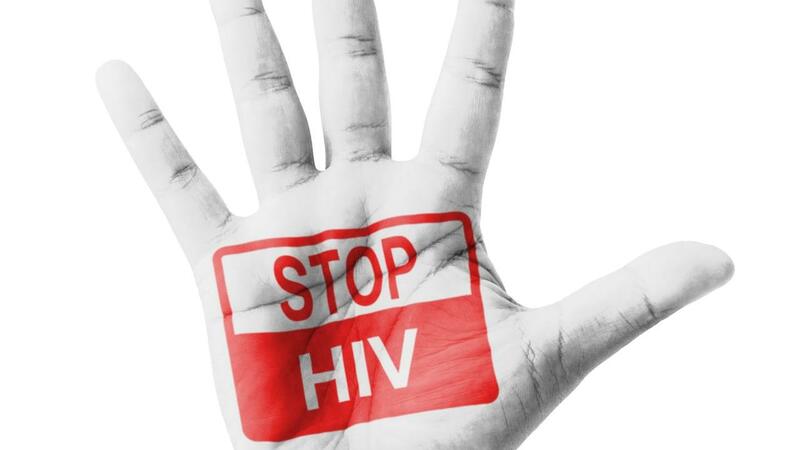 The use of tuberculosis drug isoniazid in conjunction with antiretroviral therapy to prevent the disease among HIV-infected patients is safe and cuts the incidence of TB by 37 percent, according to a study. Both isoniazid preventive therapy and antiretroviral therapy “protect against TB in HIV-infected people, but it was not known if the two would give additive protection or could be safely combined,” said researchers for a University of Cape Town study led by Molebogeng Rangaka and published in The Lancet. The placebo-controlled trial of 1,329 people was conducted on patients already taking antiretrovirals. “These findings will change clinical practice and contribute immensely to the reduction of the scourge of TB,” Bongani Mayosi, head of medicine at UCT, said in today’s statement. The World Health Organization recommends giving isoniazid to HIV-infected individuals as they are more likely to develop severe tuberculosis compared with healthier people. TB is the biggest cause of death among those infected with HIV in Africa. While TB can be cured with antibiotics, strains of the bacterium that resist most drugs afflict about 630,000 people globally. A study by the University of Bristol in the U.K. and published in Science Translational Medicine last year found the prevention of tuberculosis may unintentionally boost drug resistance of more dangerous strains of the bacteria, especially among HIV-infected patients. TB is the world’s second-deadliest infectious disease, after AIDS.